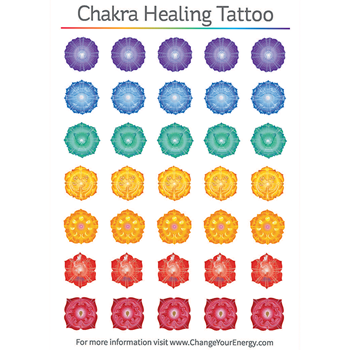 What are the 7 Chakras? Don't have a Premium membership? Sign up! All videos, audio mp3 are downloadable. 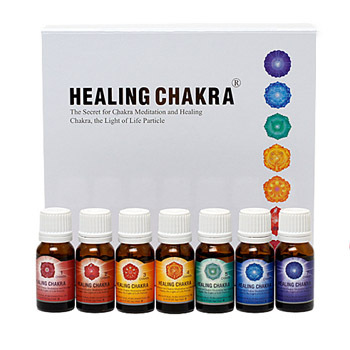 Join energy master and chakra healing instructor, Dawn Quaresima, for a special, free monthly webinar series on the 7 chakras. 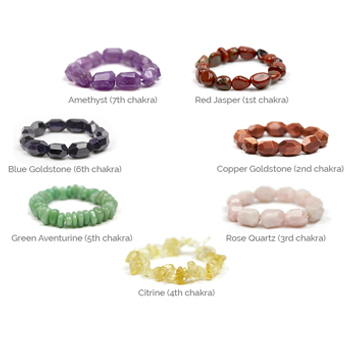 Dawn guides you through an introduction on the origin of chakras and how these energy centers within our bodies highly affect our daily lives. 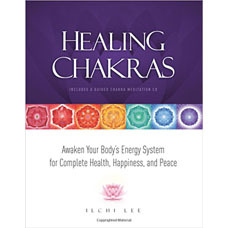 Experience each of the 7 chakras through guided and moving meditations, exercises, and affirmations. Healing your chakras is important to bring your intentions to reality and to understand and use the infinite power within. 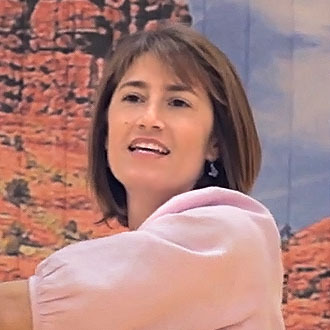 Dawn is the director of Body & Brain Yoga in New York East region and is a wife and mother of one. She has been a Body & Brain yoga instructor since 2003. Dawn teaches where she grew up, so she has a built-in relationship with the people in her community. Since her days as a student at William & Mary, Dawn has been committed to social justice and community development. She tries to integrate this into her practice and teaching. Even with all of her responsibilities, Dawn still finds time to teach a local class for people with Cerebral Palsy. She wants to set a good example for her son. "If I want him to be happy and fulfilled, then I have to create and choose that in my own life."